Calif.: Safari Press, 1994. Limited # 295 of 1000, Signed on limition page. 316pp, dec end papers, maps in text, color and black/white photos, dwawings. No slip case. More Hunting & Big Game titles = >booksellers>amber unicorn>keyword = hunting. Signed by Author. First U.S. Edition,. 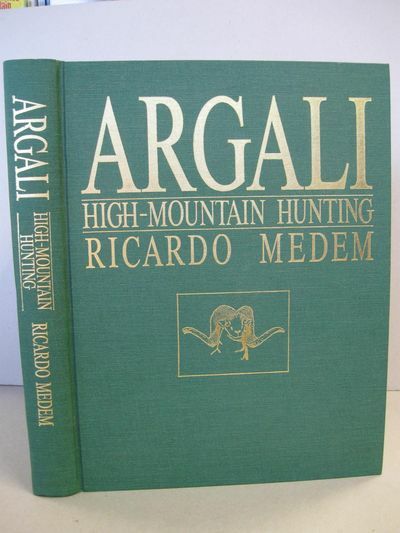 Hard Back, Green Cloth, Gilt . Fine/None Issued. 4to 12-1/8 x 9-1/2.